How does traveling to places like Machu Picchu and Morocco, South Africa, and Singapore sound to you? What about getting paid to do it? If that’s music to your ears, you may want to find out how to become a travel agent. Lots of people are drawn to the perks that come with the job of travel agent. And, indeed, there are many. As a travel agent, you get endless opportunities to travel around the world. Often, you’re also able to enjoy discounts on everything from accommodation to transportation. 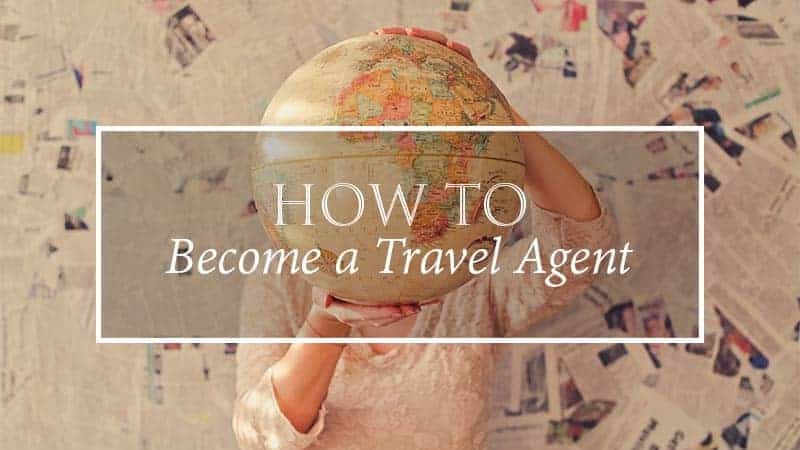 If you’re into traveling and committed to helping others explore the world as well, becoming a travel agent might just be the perfect job for you. It’s the combination of having an adventure life that revolves around travel and the (financial) stability of an office job that makes becoming a travel agent so attractive. So, first of all, what does a travel agent do in return for all those privileges and perks? A travel agent can be an independent individual offering his or her services based on personal experiences, but also someone who works for a larger travel agency. However the business structure is set up, the job requirements are pretty much the same. Basically, as a travel agent, you provide a service related to the travel and tourism industry. Clients come to you for help planning and booking their vacations. In order to do so, you work closely with a variety of suppliers in the industry. These suppliers include, but aren’t limited to, hotels and other lodgings, car rental companies, airlines, cruise lines, travel insurance providers and businesses offering local activities and tours. Using your own travel experience, you help your clients arrange their vacation. You are a consultant, always ready to give advice and contact suppliers on your client’s behalf. You may book accommodation, flights and cruises. 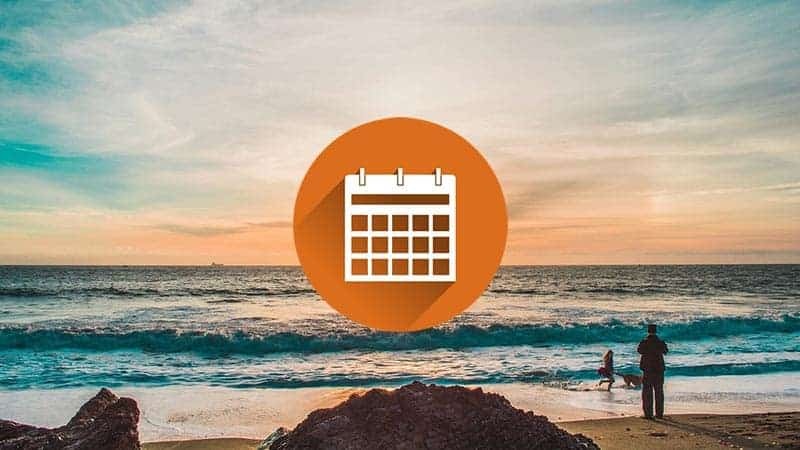 Sometimes, you’ll be asked to set up an entire vacation. Your job is to take make going on a trip as easy as possible for your client. It’s because of the close relationships between a travel agent and different suppliers that, as an agent, you often get to enjoy discounts during your own vacation. This is arguably the biggest perk of this particular profession. The better the relationships, the more often you’ll also be able to offer upgrades and better overall service to your clients. Of course, getting travel discounts is fantastic, but it doesn’t pay the bills in the end. So, how do travel agents earn their income? Travel agents can make a healthy income and explore the world. There are two different ways you can make money as a travel agent. The first one is adding surcharges and fees to the price your clients pay for your service. If you’re able to get discounts on whatever it is you’re booking for your client, you can add a service fee to the price. This won’t mean that your client will pay more, though. It’ll come out about the same. This extra fee is somewhat of a payment for your time spent putting together the itinerary or trip. Adding surcharges and fees like this is the least-used way to make money, though. Most travel agents make money from commissions they get paid by airlines, hotels, cruise lines,… This doesn’t really affect the price your client pays. The more holiday-makers you bring to your affiliated suppliers, the more commissions you’ll earn. This is by far the most common way travel agents earn their income. This is also why it’s important to, as a travel agent, have a large network of suppliers. Developing personal relationships with travel and tourism businesses helps not only your clients, but also earns you more money in commissions. The most direct, and successful, way to a career as a travel agent is through a travel agent school. You will need a formal education and some certificates to be an official travel agent. You might also need a local business license (but that depends on the country/state you’re in). It’s worth looking into that as well. There are several schools where you can take travel-and-tourism and travel-agent courses. The first, and probably best, place to look is the American Society Of Travel Agents (ASTA), which provides a wealth of information on how to become a travel agent. They have a comprehensive list of travel agent schools in every U.S. state. Classes are typically offered in either part-time or full-time programs. They may take place in the evening in order to accommodate people who have day jobs. Many courses are online, which allows you to set your own learning schedule. The travel industry encompasses a super-wide range of vacations, destinations and activities, from adventurous jungle treks in central Africa to luxurious cruises in the Caribbean. Therefore, it’s critical that you zoom in on a niche in which you become an expert. No one is able to know about everything related to travel, but you can, in fact, become very knowledgeable about one specific area. This niche should be based on your personal interest. Become a cruise travel agent and see the world. 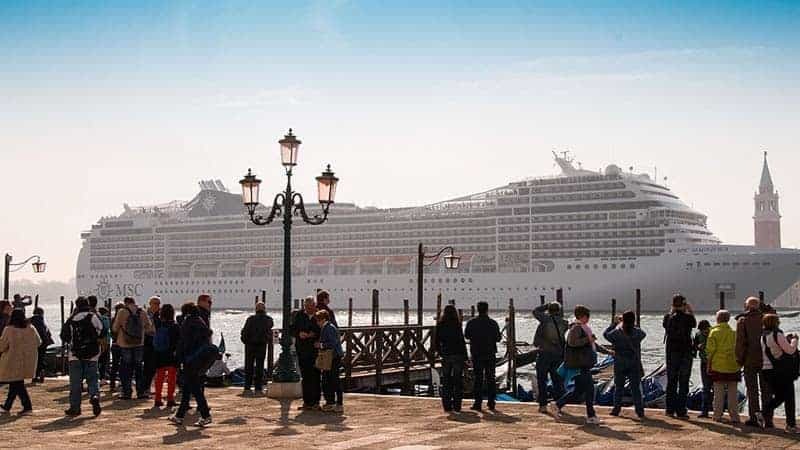 Cruises are a great example of a niche you can pick as a travel agent. The demand is always high, there are many companies with which you can develop long-term relationships (and increase your commissions), and it’s specific. If you are interested in learning more about becoming a vacation consultant, click here. As a cruise travel agent, you’ll be helping your clients by booking their cruises, advising them on great destinations, and suggesting fun activities they can do. You’ll also offer information about and help with applicable visas and other paperwork. 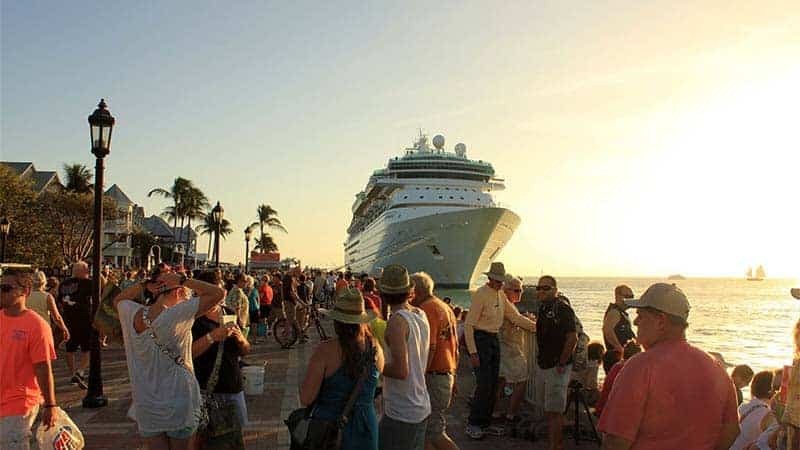 Remember that the goal is to make planning a cruise as easy as possible. While many travel agents work from a cubicle at a travel agency, some offer their services online. Although communication will have to happen via email (or sometimes Skype calls), that doesn’t need to be a problem. In fact, eliminating your client’s need to actually come into your brick-and-mortar business can be an extra selling point. Work as a travel agent from the comfort of your own home. Many virtual travel agents work from the comfort of their own home. Some might still be affiliated with a host agency while others operate independently and are one-person businesses. Home-based travel agents who work with host agencies often split their commissions with the respective agency. If you work independently, however, you can keep 100% of the commission. This requires more work, though, as you need to develop relationships with travel industry suppliers yourself. But that hard work clearly pays off in more money.